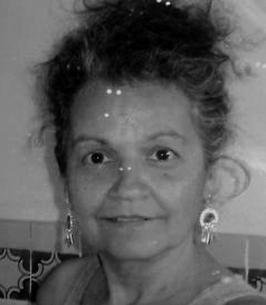 An immigrant from Colombia, Lola came to New Jersey in 1964 and quickly called the United States her true home. Her fondest memories were of growing up in knee deep snow in the social, close-knit East Coast community. After moving to California with family, she began a career in computers that would span over 30 years. Starting with punch cards she worked her way up to managing and analyzing enterprise databases for several large corporations. 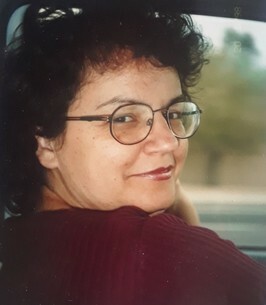 She moved to Arizona in 1993 and proudly gained US citizenship in 1995. In 2002, she left the corporate world and traveled by RV around the United States. 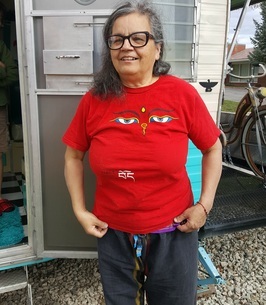 Some of her favorite spots to visit were Quartzsite, AZ and Cedar Crest, NM, where she lived for 5 years prior to living with her daughter in Provo in 2017. A generous giver and caretaker, Lola often donated to animal shelters, international medical groups, orphanages, and other non-profits. 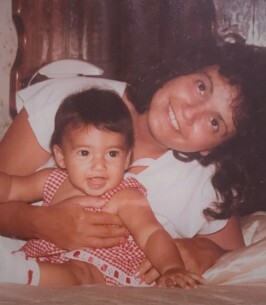 She leaves behind a daughter, three grandchildren, one loyal dog, and a slew of people who love her and have been blessed to know her. 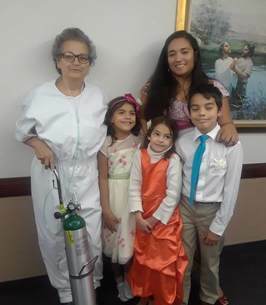 Aside from RV travel, Lola also loved to dance, sew, and being with her dog and grandchildren. She also loved to cook, and studied to be a chef during her retirement. She planned to open a food truck to share her skills with the world. Most importantly, she loved her family more than anything else. She will be missed for her sass, her humor, and tremendous love she had for everyone. She would be honored if a tree is planted in her name or donation made to a local charity in lieu of flowers. 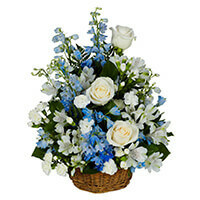 To send flowers to the family of Lola Esther Prieto, please visit our Heartfelt Sympathies Store. We encourage you to share any memorable photos or stories about Lola. All tributes placed on and purchased through this memorial website will remain on in perpetuity for future generations. 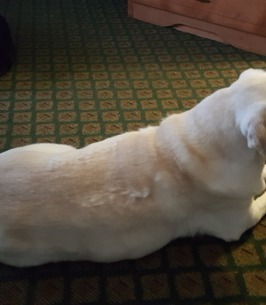 Mom's loyal sugar lab, Baby. 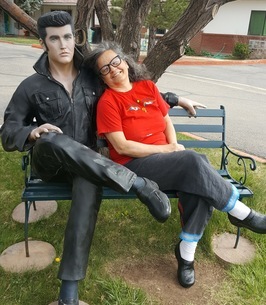 Hanging with Elvis in Cortez, Colorado. 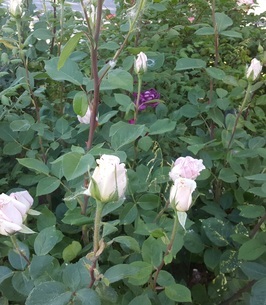 Mom's favorite Rose, dusty blush pink.